Incorporate the latest colour trends into your home for year-long interior inspiration. Colour is a vital ingredient to enhance the look and feel of an interior. Choose the right hues for your room to uplift the overall ambience. As 2016 draws to a swift end, we look to the design trends that will take hold in the coming new year. Colour expert Plascon has announced its 2017 colour trends palette. Here are a variety of ways for incorporating these new colour combinations into your home using gorgeous items from our latest collection. An earthy, foundational hue is Plascon’s Colour of the Year dubbed “In the Mood” 06-E2-3. Make this your base colour and give yourself the freedom to curate furniture pieces that “pop” dramatically against a calm background. When your furniture is the star of the show, it’s important to choose a serene backdrop to avoid background and foreground competing for attention. If texture is your preference, then this colour offers an opportunity to showcase a variety of textures. 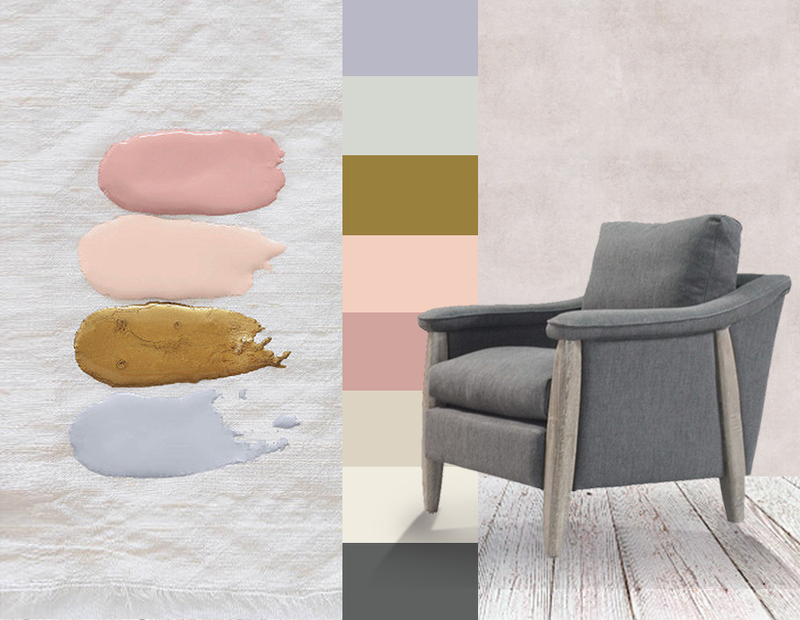 Opt for sofas and armchairs in natural colours that vary in tone to this “terrain” colour story. Choose well and the colour of a room will lift your mood and even improve your creativity. Purple is known to inspire and invigorate, making it an essential addition to your home. It acts as an anchor to a room’s décor, making each piece more impactful. Earthy tones provide a subtle backdrop to natural materials such as wood and linen. We suggest any of our Designed By Sibley range of cabinets and tables in natural finishes. Finish up the look with the addition of a wall hanging or scatter cushion with a natural history print, such as these beautiful pieces by Hot Coffee. Return every day to your sanctuary to recharge. Achieve a quiet aesthetic with Plascon’s Pause colour story. Powder pinks and cool greys with a touch of elegantly textured linen create muted accents resulting in a clean, meditative quality. “The purest and most thoughtful minds are those which love colour the most.”― John Ruskin. If that’s the case, then those of us who share this love of colour are amongst the best people in the world.